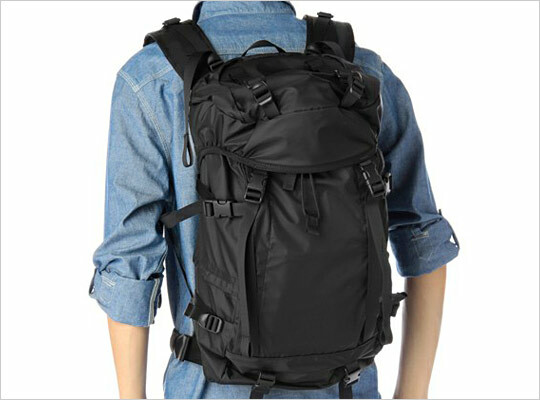 Porter delivers another quality carrying option with this black Extreme backpack. 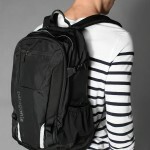 Featuring multiple straps and buckles, the large nylon bag is equipped to carry more than your day-to-day essentials. Available online now. 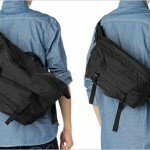 This entry was posted in Backpacks and tagged Extreme Backpack. Bookmark the permalink.